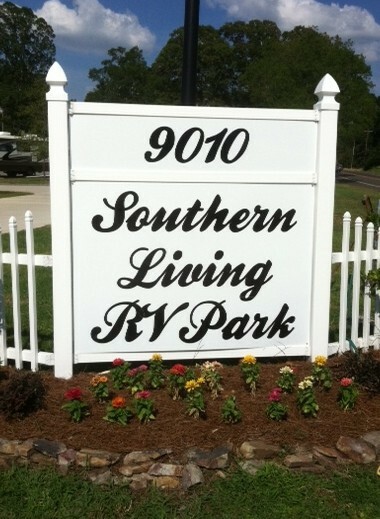 We are a family owned and operated establishment located in the quiet, historical town of Greenwood, LA. We are located about 5 miles west of Shreveport on I-20. We are just a short ride to the Louisiana Boardwalk and or many other outdoor adventures on the Red River or the various local lakes.